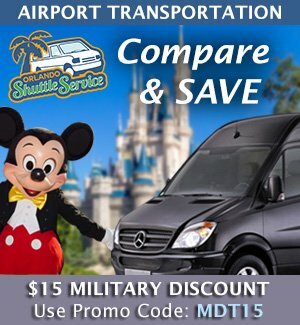 Sea World Military Discounts offsets our cost of operation by accepting advertising which we display on our pages. 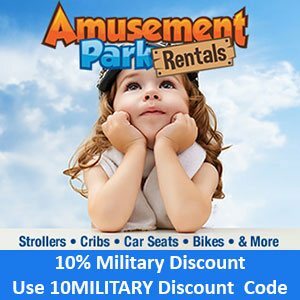 Sea World Military Discounts is not an official site of Sea World or Anheuser-Busch. 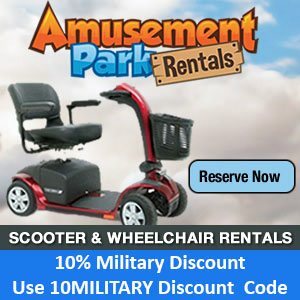 Content of sea-world-military-discounts.com is © Sea World Military Discounts 2011. Website content may not be reproduced in whole or in part without the prior written permission of sea-world-military-discounts.com.